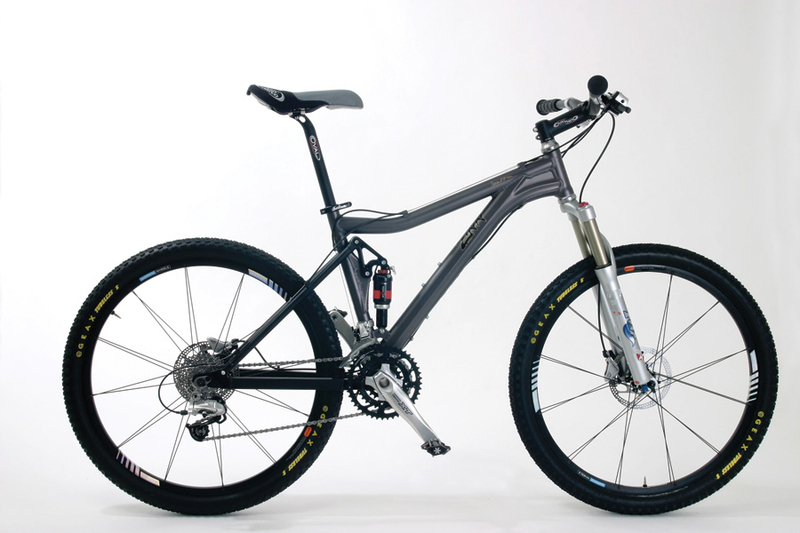 The Rocca 4.0 is a light, responsive, cross-country 26" or 27.5 inch wheel mountain bike made to tear up the racing circuits or serve as an all around lightweight trail riding bike. Designed specifically for women, we use super light materials and custom cranks that are proportional to shorter legs. If you are looking for a bike that handles technical terrain and cruises over rough downhills, the Rocca is for you. 26" or 27.5" wheel options available.